Pricing will be calculated after selecting the service below and the quantity on the following page. We also accept payments via Venmo, Apple Pay, and Chase Quick Pay. 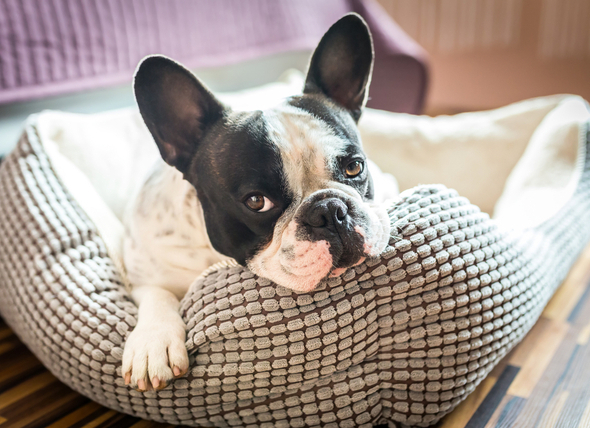 All of our care is done in the comfort of your own home – to keep your pet in a familiar environment. Pet sitting offers an attractive alternative to boarding your pet at a kennel or boarding facility. We will provide personalized and loving care tailored to your pet's needs. This service includes one AM visit and one PM visit. This is not an overnight service. Hours include 7AM-11PM. AT YOUR REQUEST, WE'LL PROVIDE ADDITIONAL SERVICES AT NO EXTRA COST.